Alexandra Strick is a specialist in the field of children's books and disability/diversity. A passionate campaigner for making children's books accessible and inclusive, Alex has worked as a freelance consultant in all aspects of children's books and disability for over twelve years. She regularly provides talks, seminars and training on finding and using inclusive books, as well as supplying many writers and illustrators with reference material and inspiration to help them enhance the landscape of children's literature. She is also co-founder/manager of Outside In Word and Inclusive Minds and co-author of Max the Champion, the highly inclusive picture book. The books we give our children have the power to change attitudes, challenge preconceptions and improve lives. ALL children should be able to see themselves reflected positively in pictures and stories. Books need to show a true picture of society - a society in which one child in five has some form of disability or special educational need. 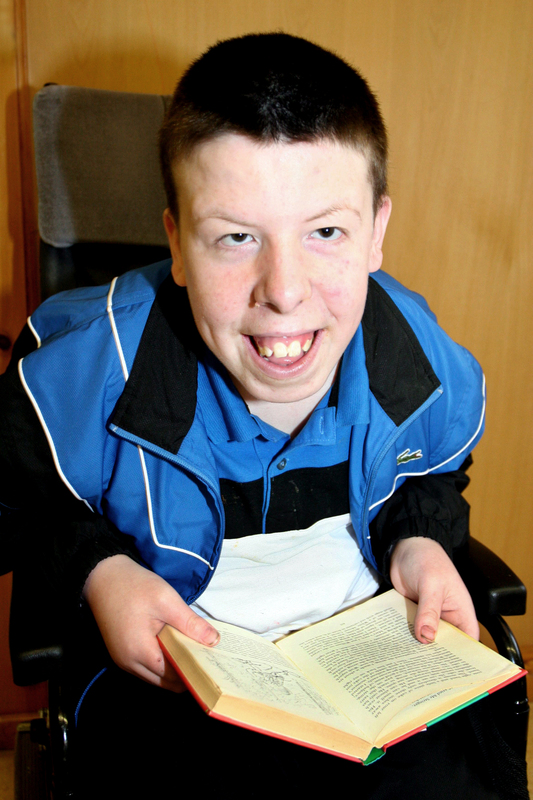 Plus, children with additional needs have the right to be able to access appropriate, high-quality books to allow them to develop as confident, enthusiastic readers. Yet the children's book world remains dramatically skewed in favour of the 'norm'. We need books which are truly inclusive - in terms of disability but also all aspects of diversity. Click on 'the need' read some of my articles and blogs or Contact me now. 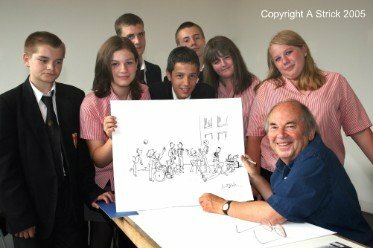 Consultation with disabled children and those who work with them. You can see a few quotes from people with whom I have worked on my website or contact me for more references and testimonials.